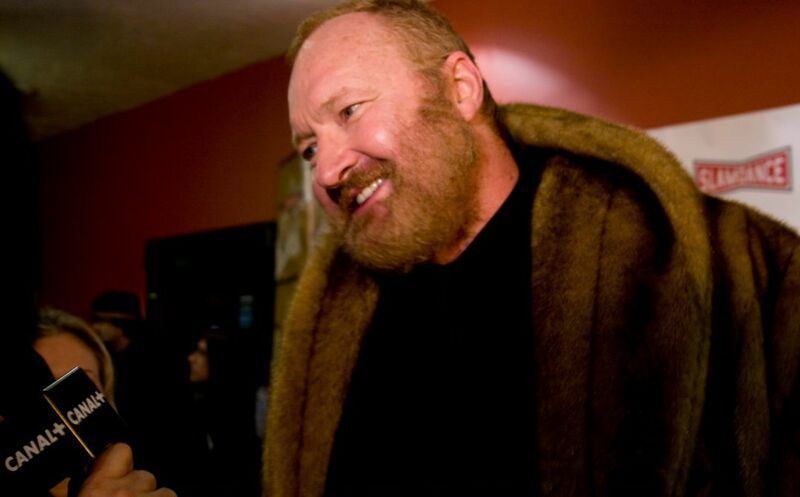 Randy Randall Rudy Quaid (born October 1, 1950) is an American actor. He has been nominated for a Golden Globe Award, BAFTA Award and an Academy Award for his role in The Last Detail. Quaid also won a Golden Globe and was nominated for an Emmy Award for his portrayal of U.S. President Lyndon Johnson in LBJ: The Early Years. He also received Emmy nominations for his roles in A Streetcar Named Desire and Elvis. Quaid is also well known for his roles in the National Lampoon's Vacation movies, Brokeback Mountain, Independence Day and Kingpin. Read more on Wikipedia.